Be dazzled by the views of the City of Light outside—and the luxury accommodations inside—at Josephine. 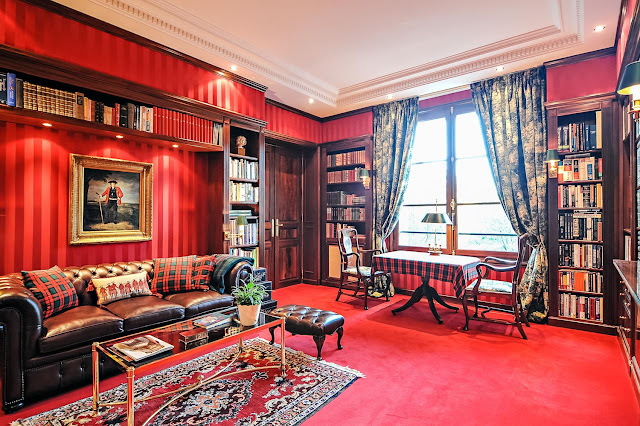 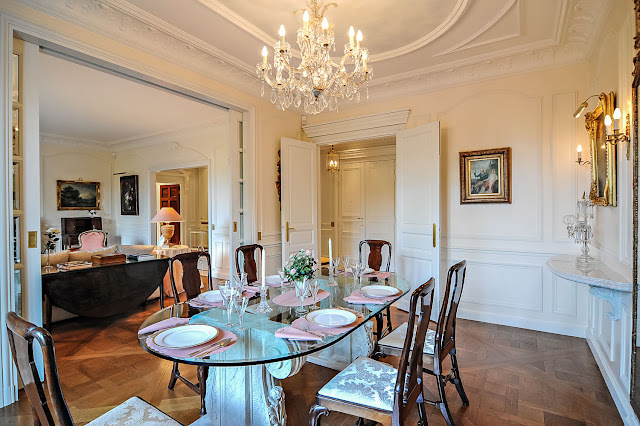 From its setting in a classic Parisian apartment building in the 7th arrondissement, this stately villa has views of the green expanse of the Champ de Mars during the day and the sparkling rise of the Eiffel Tower at night. 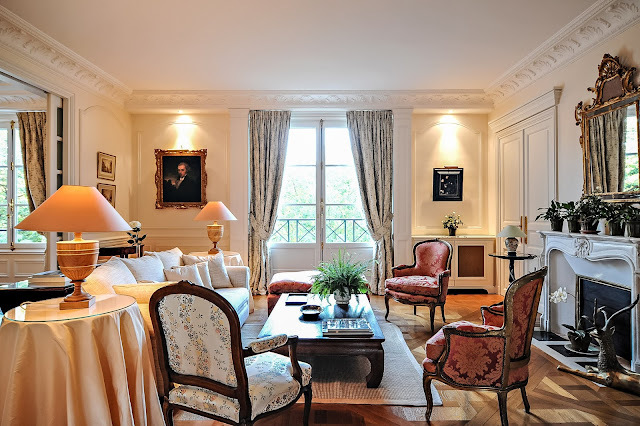 Beautifully appointed interiors and three suite-style bedrooms can accommodate groups of up to six family members and friends on a stylish city getaway or a truly indulgent Parisian honeymoon. Let the elevator—an unusual feature for Paris—whisk you up to the third floor, where the villa opens to a private balcony overlooking one of the city’s chicest neighborhoods and, of course, the Eiffel Tower. 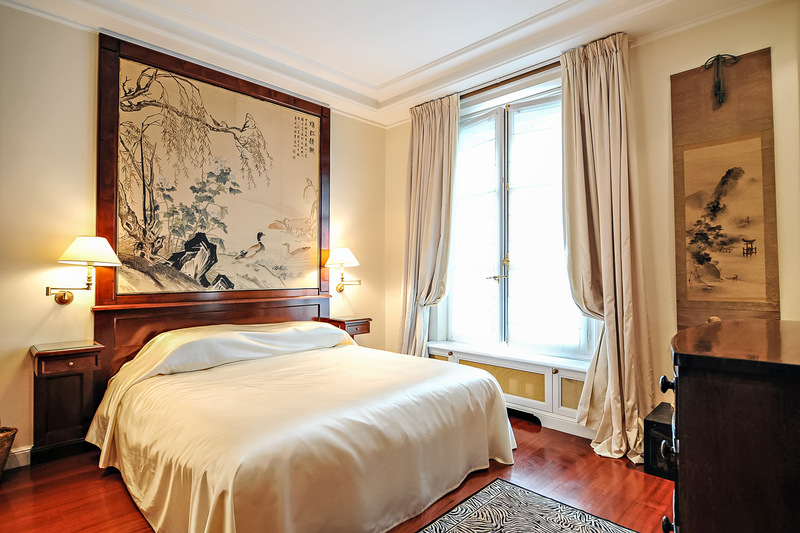 Tune into local favorites on the cable TV, or share photos of your holiday with friends at home via Wi-Fi. 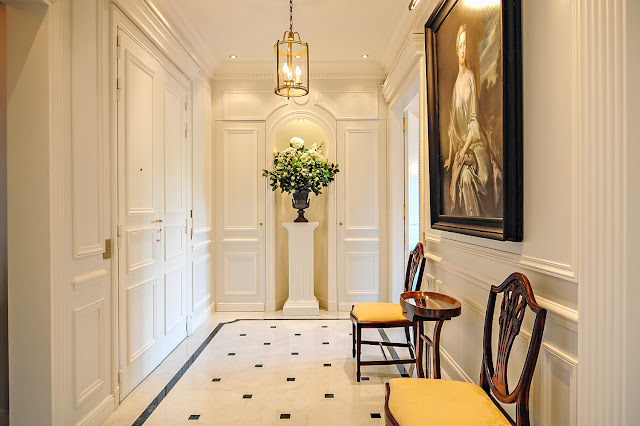 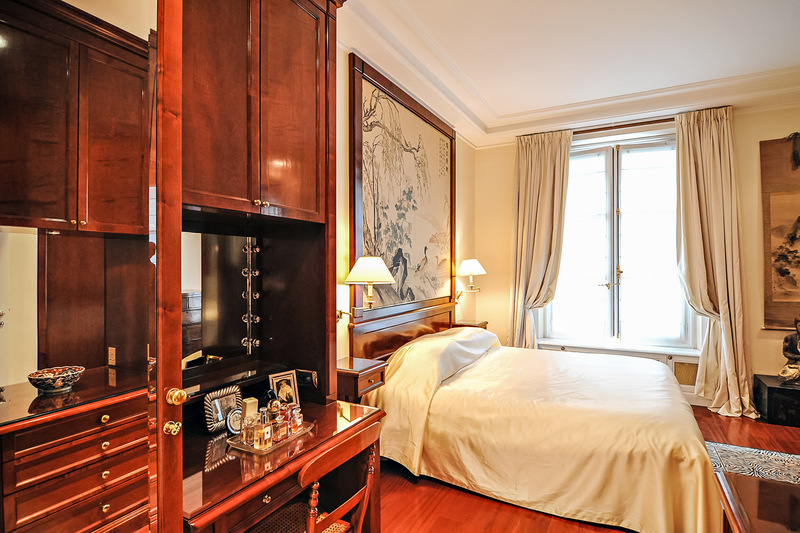 Traditional French architecture and decor create an elegant setting for your stay. 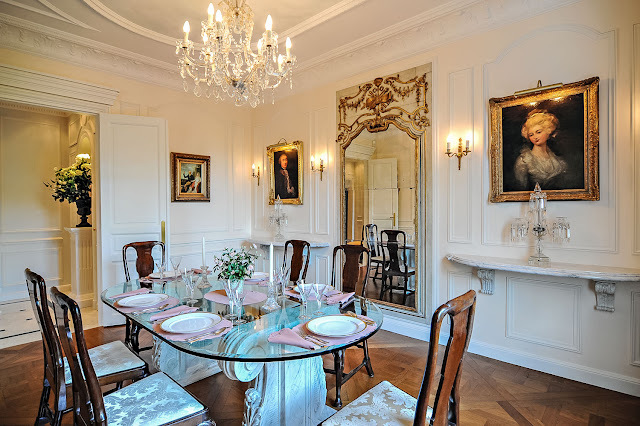 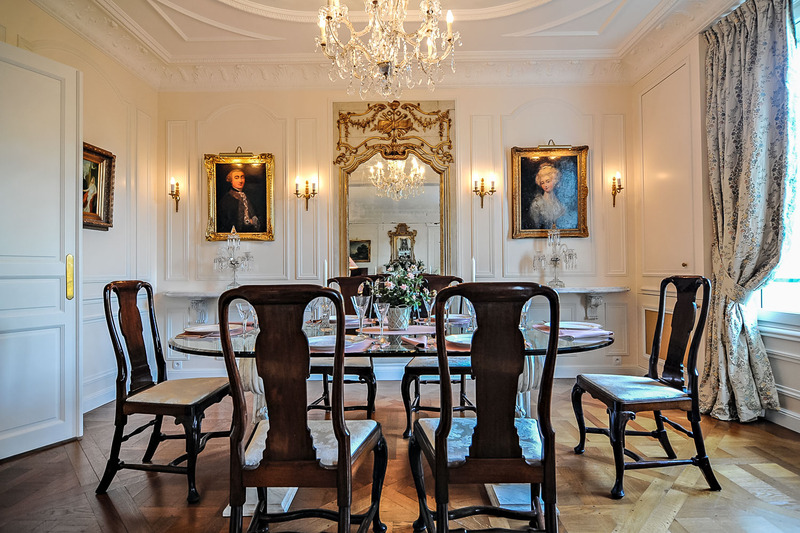 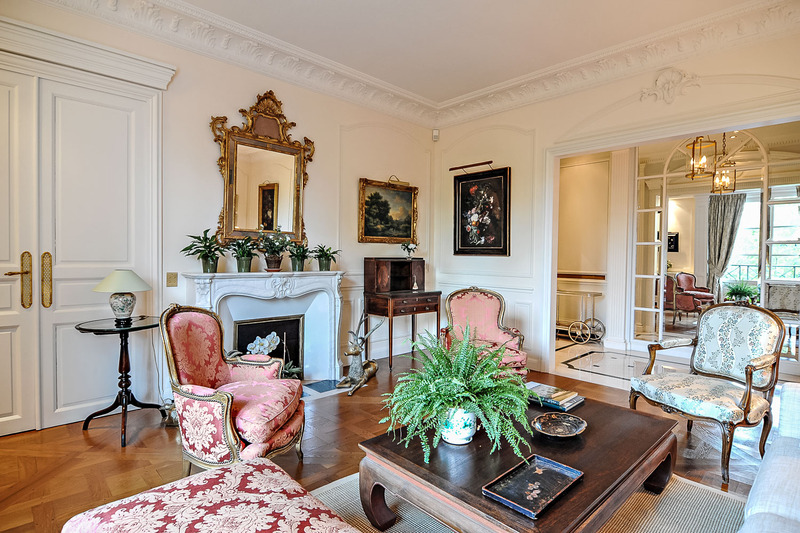 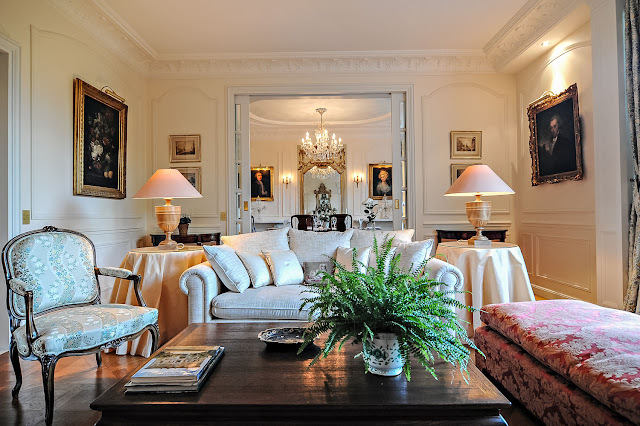 The formal living and dining rooms are studies in Parisian splendor, with beautiful brocade chairs, hardwood floors, custom silk drapes, original artwork and decorative fireplaces, all topped by a stunning chandelier. 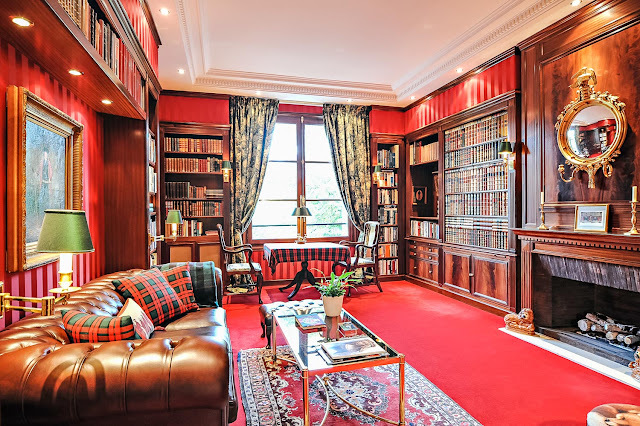 For more relaxed evenings in, step into the mahogany-paneled library and choose a book from the shelves to peruse on the leather sofa. Where the rest of the apartment is classic, the fully equipped kitchen is sleek and modern, with state-of-the-art appliances and even a breakfast bar. 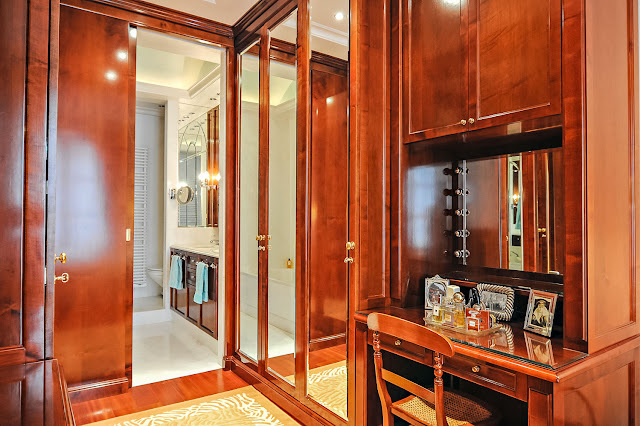 All three bedrooms at Josephine have king beds and en-suite bathrooms, and are about the same size, making it ideal for couples looking to share a vacation rental. 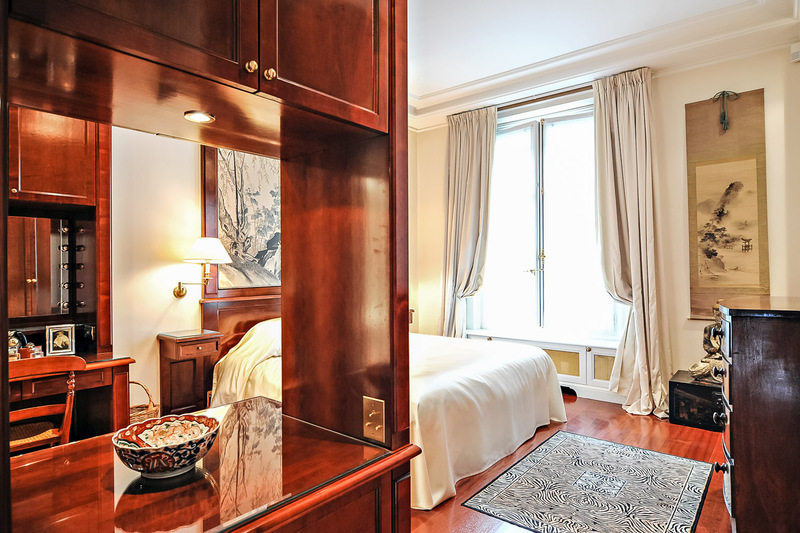 Like the main living rooms, the bedrooms are impeccably furnished, and there’s ample closet space to fill with finds from the city’s boutiques. 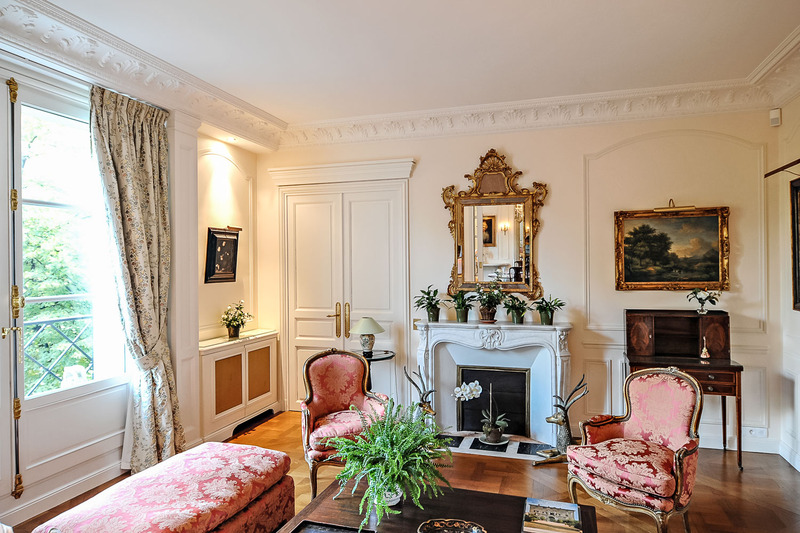 Josephine’s Left Bank setting is close to the most iconic sights of Paris. 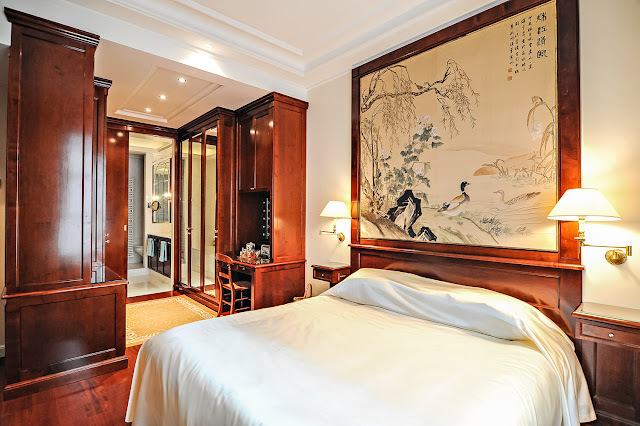 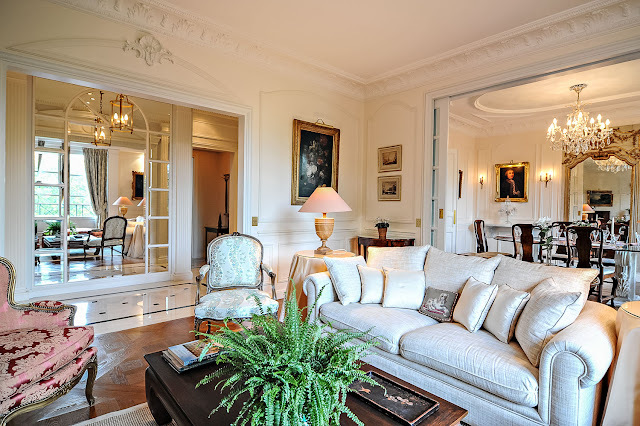 The villa is about a half-mile from the Eiffel Tower—close enough for a romantic stroll or picnic—and a short taxi ride or longer walk from the bustling Champs-Élysées, the wonders of the Louvre and the awe-inspiring Notre-Dame Cathedral.